If Wilfredo Leon is indeed to sign in Perugia, this means that Italian superstar Ivan Zaytsev would probably leave the team, making him one of the market’s most coveted players. Perugia’s future today starts with Aleksandar Atanasijević and Marko Podraščanin and not with Zaytsev, which has decided to change positions. I understand that, even in soccer it is better to be a striker than than a defender. We believe he will play somewhere else. Meanwhile, the same Pasini has confirmed that Zaytsev has engaged in talks with Diatec Trentino, which would probably mean that Filippo Lanza would leave the team. He has also been linked to Powervolley Revivre Milano. Regardless of where he ends up, the team that signs Zaytsev automatically beefs up its roster. 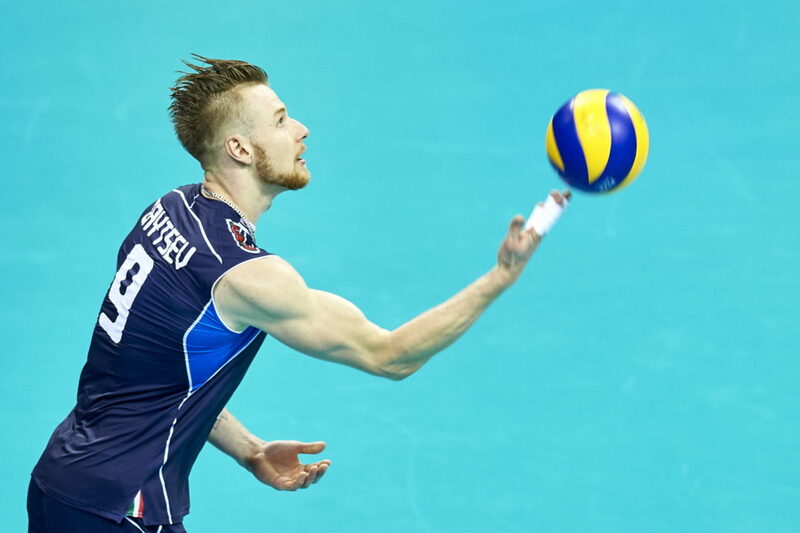 Although some experts say that his play has declined recently, Zaytsev is still only 29 years old, and may as well find new motivation on a new club to put him back on the top of the volleyball world, as he was in the early 2010’s.